Patricia read one of her short stories. Patricia read two of her Christmas pieces as part of this festive concert. 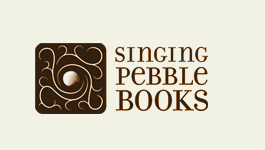 Live music, songs and readings with Jamie Moore , Patricia Mahoney and Brigitte Baden-Rennie. Patricia read her Christmas Tree poem and a new Christmas short story. Patricia read a poem and another story from her book, Full of Grace. Patricia read a story from her book, Full of Grace. Founded by Broadstairs Lit and now run in partnership with IsleWrite, Broadly Speaking is a welcome new initiative to the area and takes place on the final Sunday of each month. Patricia read the title story from her book, Full of Grace - with musical accompaniment from guitarist, Jamie Moore. Patricia read the title story from her book Full of Grace as part of this concert. Patricia read two of the stories from her book Full of Grace as part of this concert. Patricia read two stories from her book Full of Grace at this concert. Patricia continues to read stories from her book, Full of Grace. This month she will be reading The Lie. She will be accompanied by guitarist, Jamie Moore who will provide a musical introduction. Organised by Broadstairs Lit, Broadly Speaking is a welcome new initiative to the area and takes place on the final Sunday of each month. looks in the mirror and sees her mother. Mirror, Mirror is a collage of the writing of some of Canada’s foremost women writers (Margaret Atwood, Sylvia Fraser, Margaret Laurence, Alice Munro and Gabrielle Roy) selected and adapted by Patricia Mahoney for the stage to portray the complexities of female relationships particularly the bond between mother and daughter. The play reflects and celebrates the lives of girls and women. 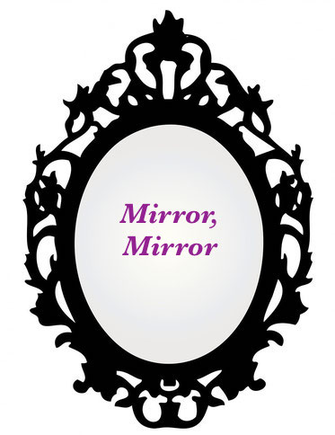 Mirror, Mirror has had several critically acclaimed professional productions in Canada. 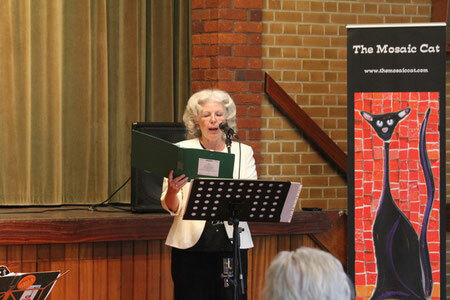 The Mothers’ Day reading on Sunday 11 March at The Archive, Ramsgate will be the first UK outing for Mirror, Mirror. Readers for this event include: Katharine Elvin, Miranda Peacock, Jane Pulford and Lucy Warwicker with musical punctuation by guitarist, Jamie Moore. 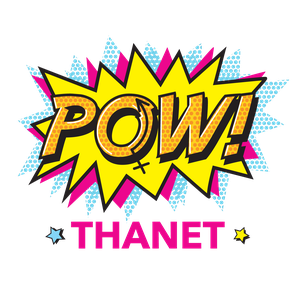 THIS EVENT WAS THE FIRST POW! EVENT TO BE FULLY BOOKED... OVER A WEEK IN ADVANCE. Following her reading of the opening story from her book, Full of Grace, at the inaugural Broadly Speaking event in January, Patricia was invited back to read another story. Patricia is scheduled to read a story from her book, Full of Grace, at this very first Broadly Speaking event. She will be accompanied by Jamie Moore who will provide musical punctuation. Organised by Broadstairs Lit, Broadly Speaking is a welcome new initiative to the area. It will continue on the final Sunday of each month. 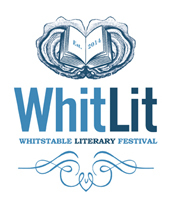 Patricia is pleased to have been invited to participate in The Whitstable Literary Festival. She will be reading stories from Full of Grace with musical punctuation and interludes by guitarist Jamie Moore. Following this there will be a question and answer session. Full of Grace - musical punctuation and interludes by guitarist, Jamie Moore. The reading will be followed by a Q&A session during which both Patricia and Jamie will answer questions about the stories and music. Patricia will be available after the event to sign copies of her book. 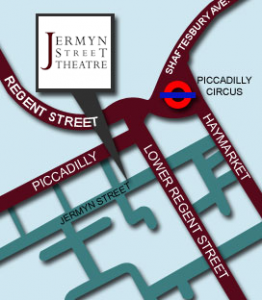 As seats are limited, please call the shop to reserve a place. To celebrate International Women's Day and week, Patricia Mahoney will read stories from Full of Grace with musical punctuation and interludes by guitarist, Jamie Moore. Running time: 40 minutes - a perfect lunch time treat! Patricia Mahoney reads stories from Full of Grace with musical punctuation and interludes by guitarist, Jamie Moore. Ticket Price £5.00 on the Door. Patricia Mahoney will be in the shop signing copies of Full of Grace. Pop by, browse the book shelves, find a unique Christmas gift or that book you've always meant to buy, listen to stories from Full of Grace on headphones, meet the author and share refreshments with other book lovers. Tiverton Books specialises in secondhand books and holds a varied selection of good value, good quality books for all interests. Beachkeys and The Mosaic Cat present, Patricia Mahoney reading stories from Full of Grace. Guitarist, Jamie Moore will be performing incidental music. Patricia Mahoney and Jamie Moore gave a presentation from Full of Grace.